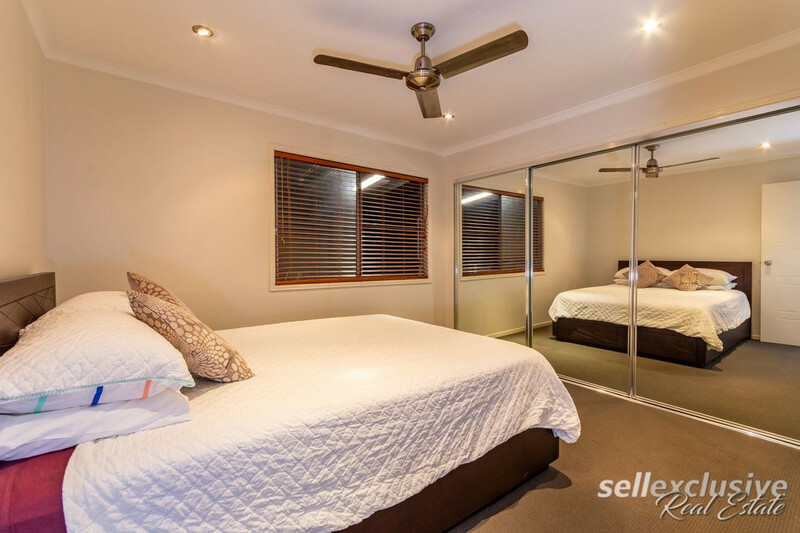 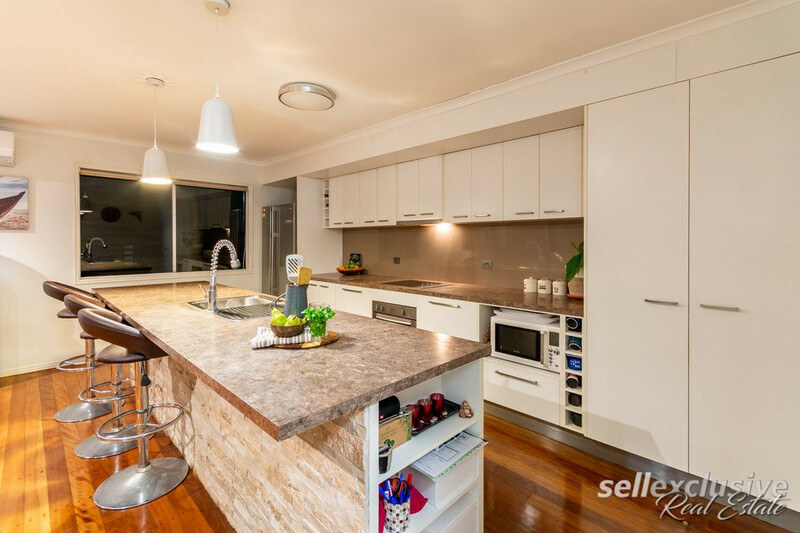 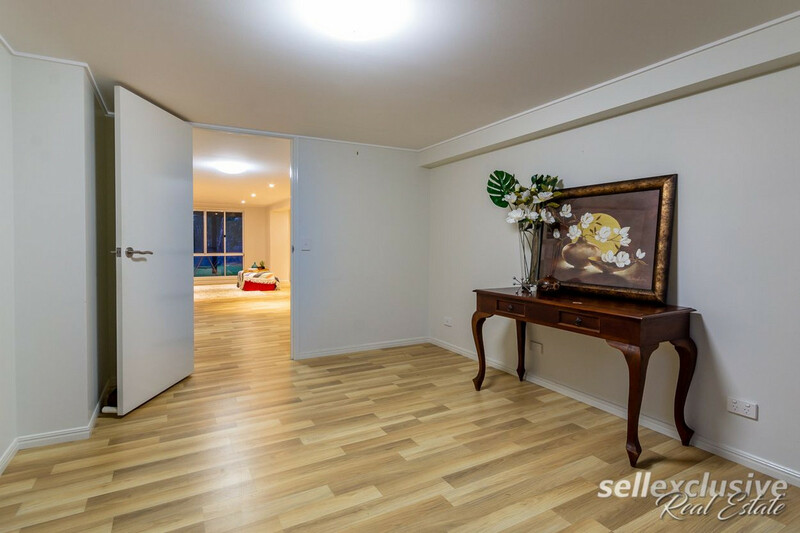 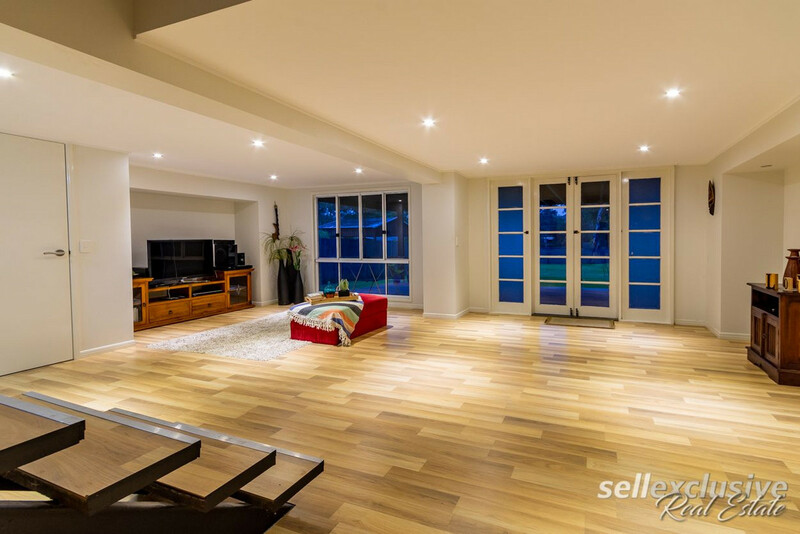 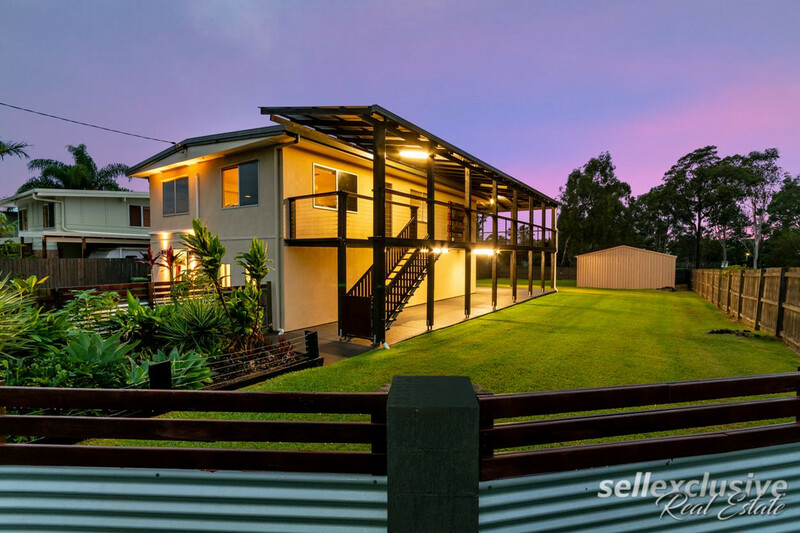 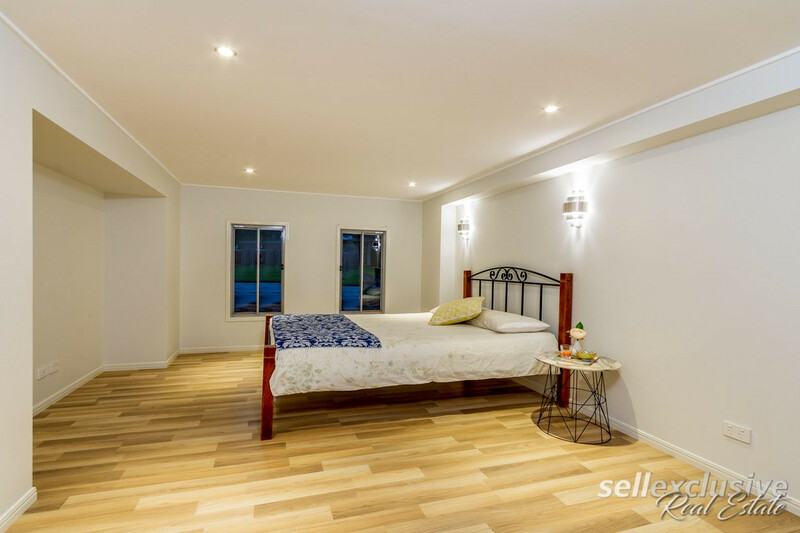 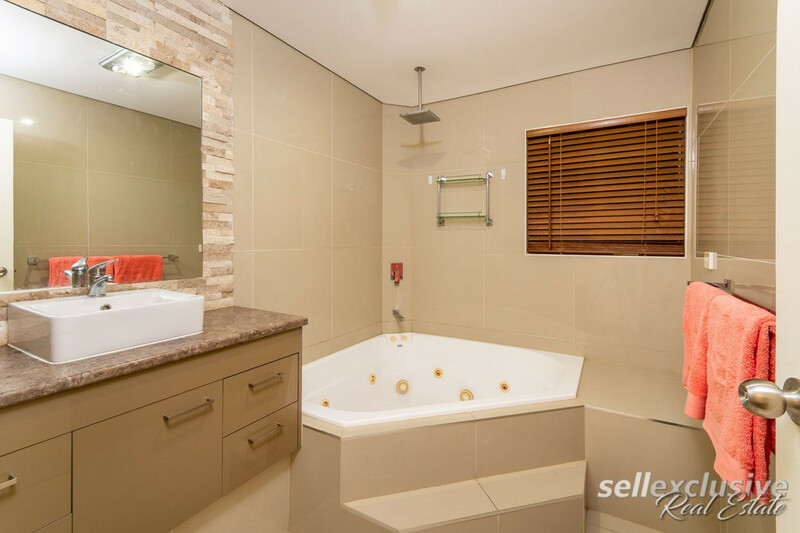 If you’re searching for a quality lifestyle property welcome to some Morayfield Magic here at 20 Treedale Street. 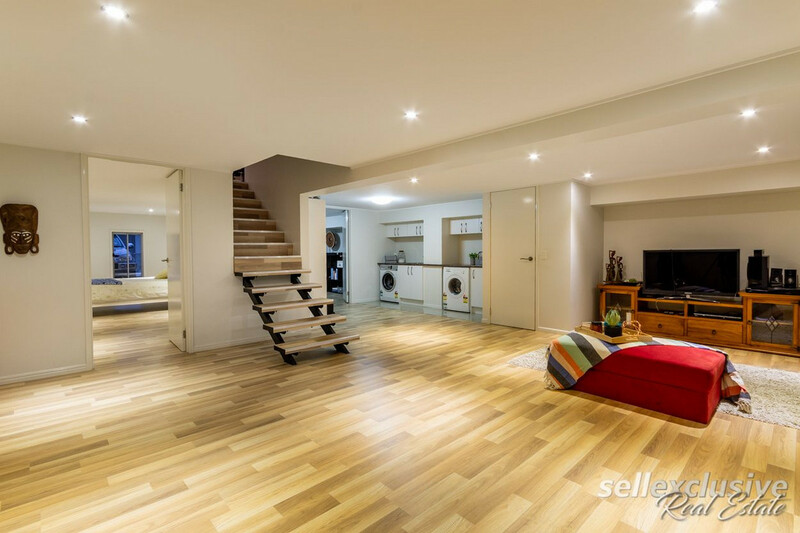 The moment you enter the home you feel/notice the huge spacious open flow and living spaces. 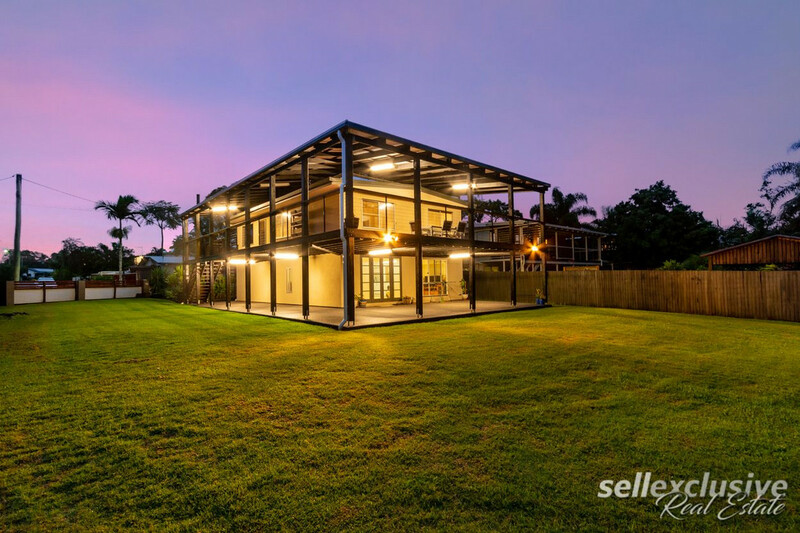 Perched on an incredible 1016m2 Block with no rear neighbours this property offers maximum privacy and space for kids/pets. 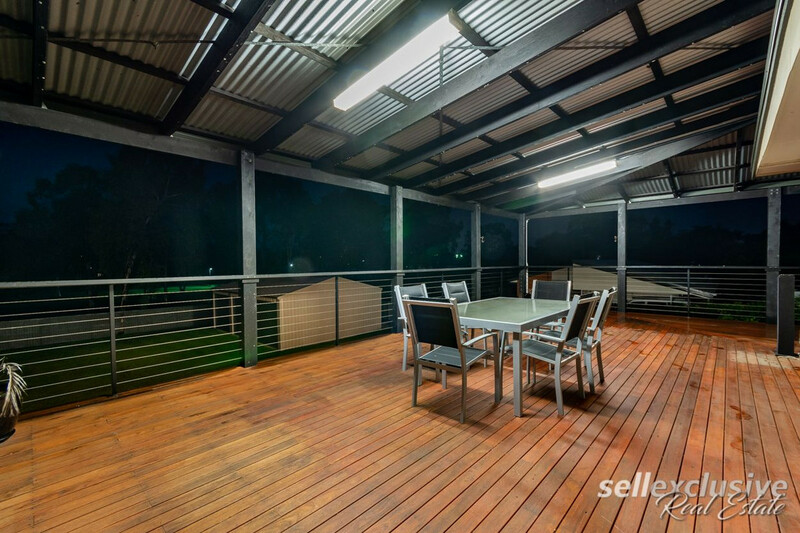 A Huge Outdoor Entertaining Deck (Check Photos) that wraps around more than 50% of the home makes for a stunning / magical / peaceful area the whole family can enjoy, whether it be entertaining BBQ’s or just relaxing reading a book. 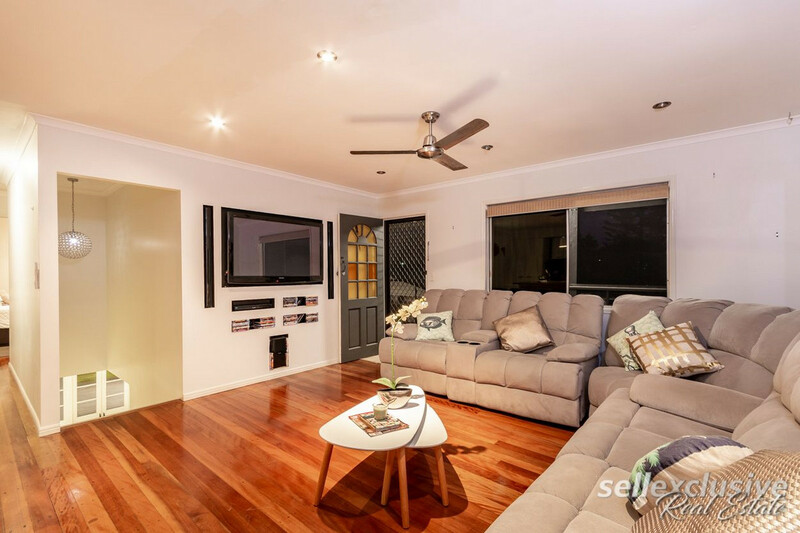 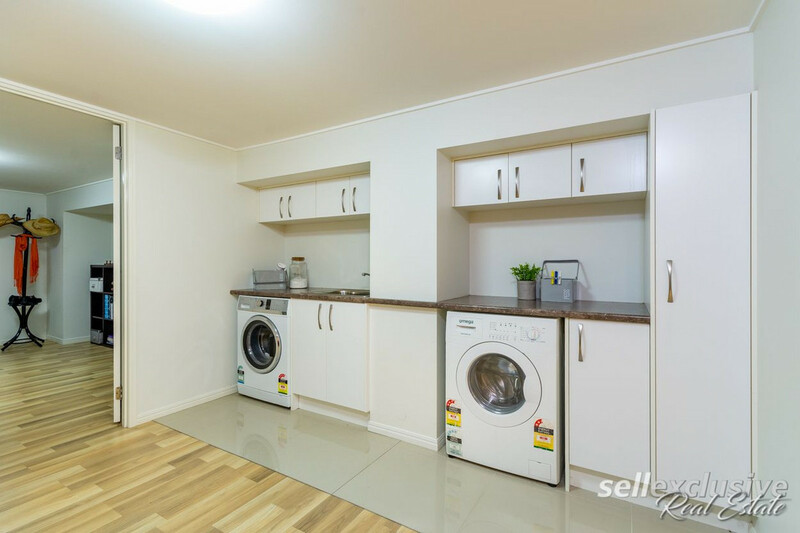 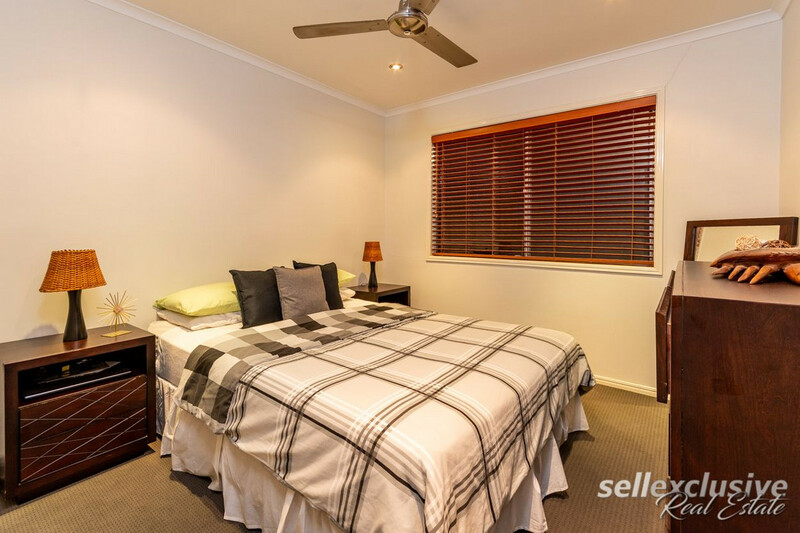 The location is awesome with Treedale Street only a short stroll all amenities Morayfield has to offer. 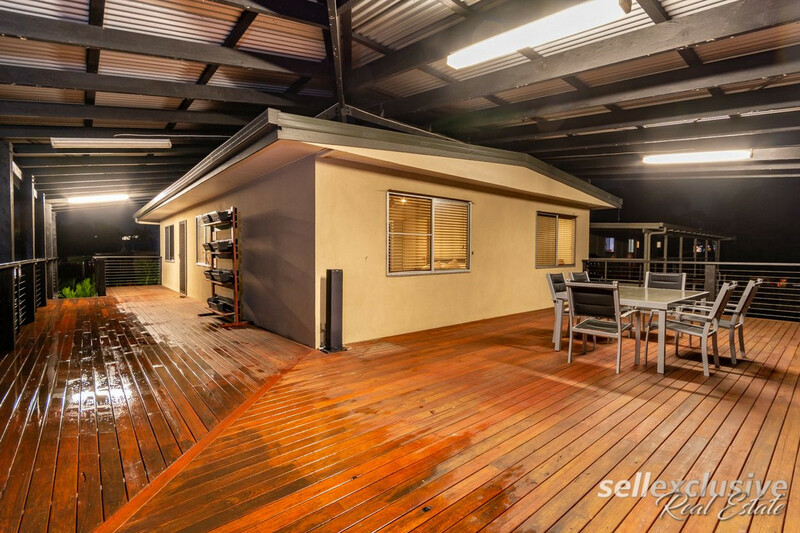 This property huge amounts of potential for the landscaping/garden lover (check the photos out) to transform the block from a blank canvas out the back into anything they vision or desire. 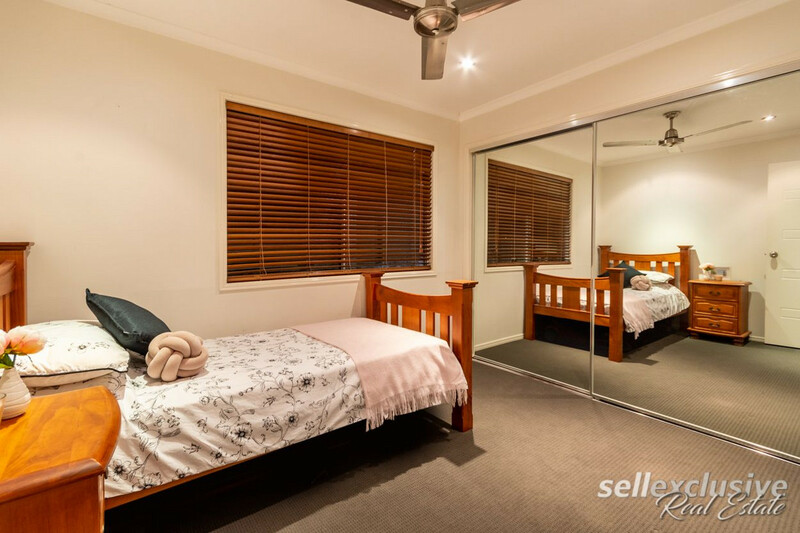 For the investors an approximate return of $410.00 per week is quite appealing given the location eg. 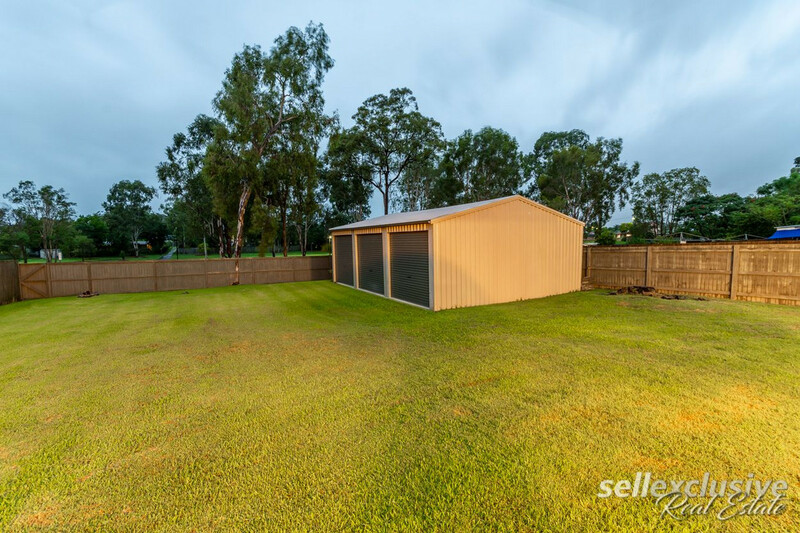 Morayfield Train Station, bus stops, local schools, parks, sporting facilities, Morayfield Shopping Centre, doctors, dentists, chemists and all retail outlets that Morayfield Road has to offer. 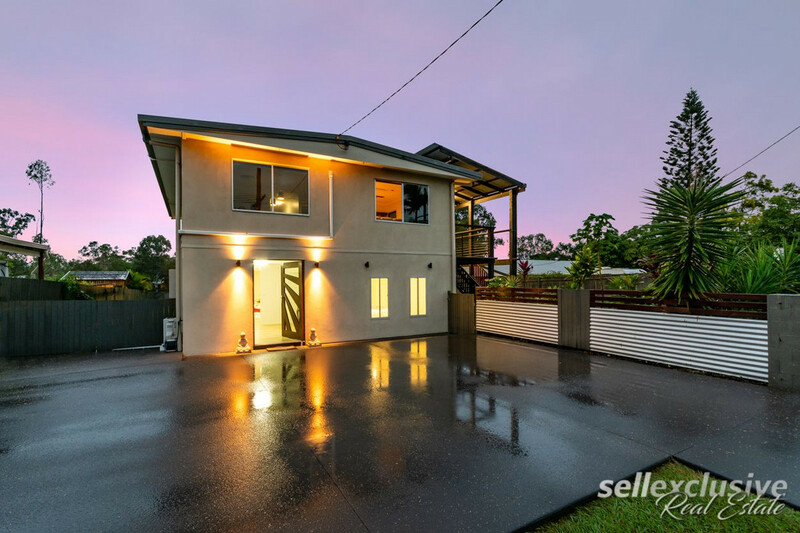 A short drive to access the Bruce Highway (Sunshine Coast, Brisbane or Bribie Island) makes for even more convenience in this ever so fast growing area.